Would we go back? Bang a gong, we are on! 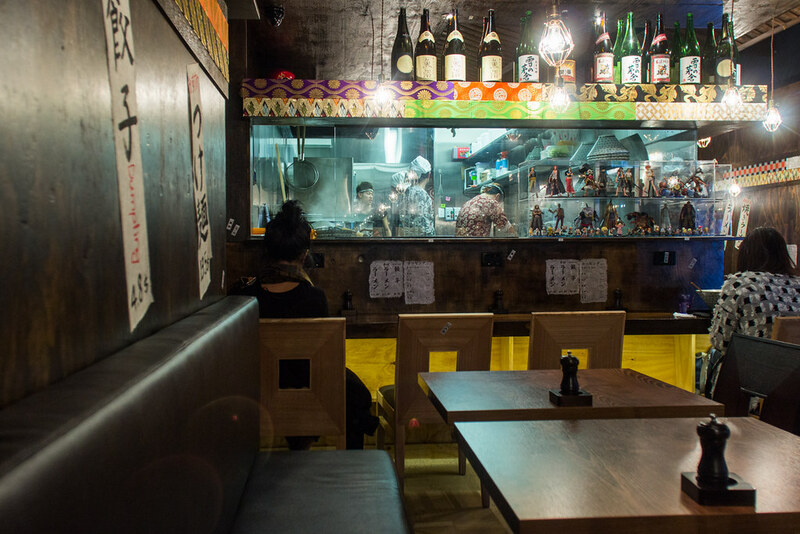 The battle for Chinatown ramen supremacy has officially begun. 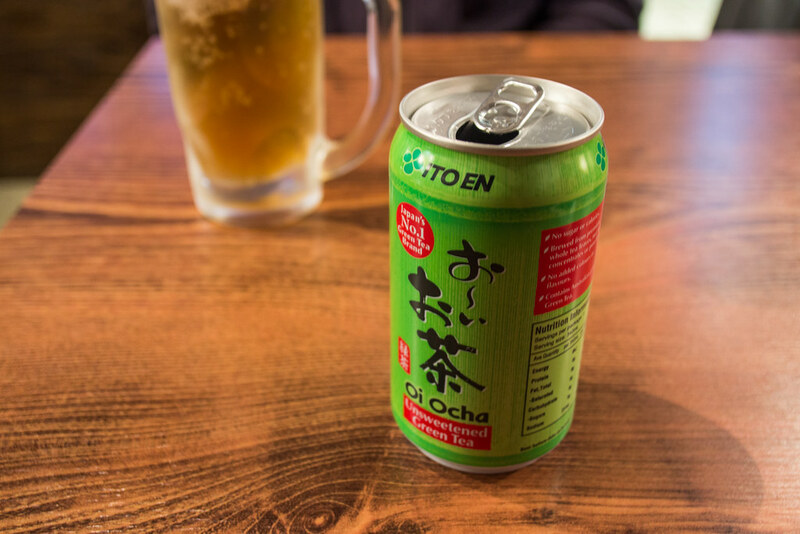 If memory serves me right... within a small radius ranging from Lonsdale to Bourke and Exhibition to Swanston streets, we've now got contenders like Kokoro Ramen, Fukuryu Ramen, Hakata Gensuke, Mr. Ramen San, Ajisen Ramen, Ramen Ya and new kid on the block, Menya Sandaime! 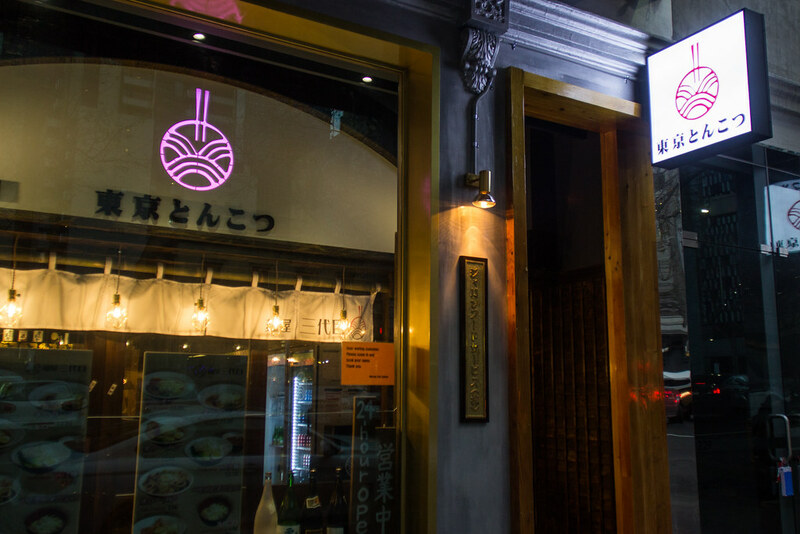 The South Korean restaurant chain has opened up the first 24 hour ramen joint in Melbourne. 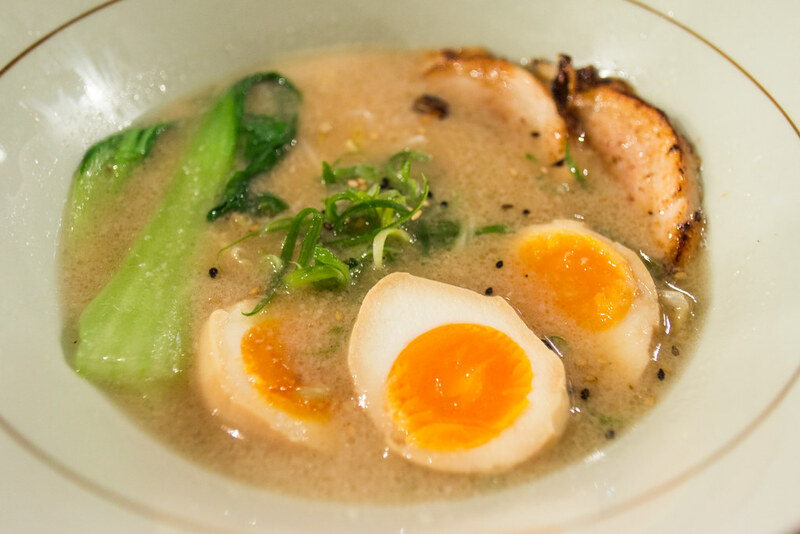 When we visited, our judges thoroughly enjoyed the stock flavour, noodle texture, oozy eggs and overall experience. 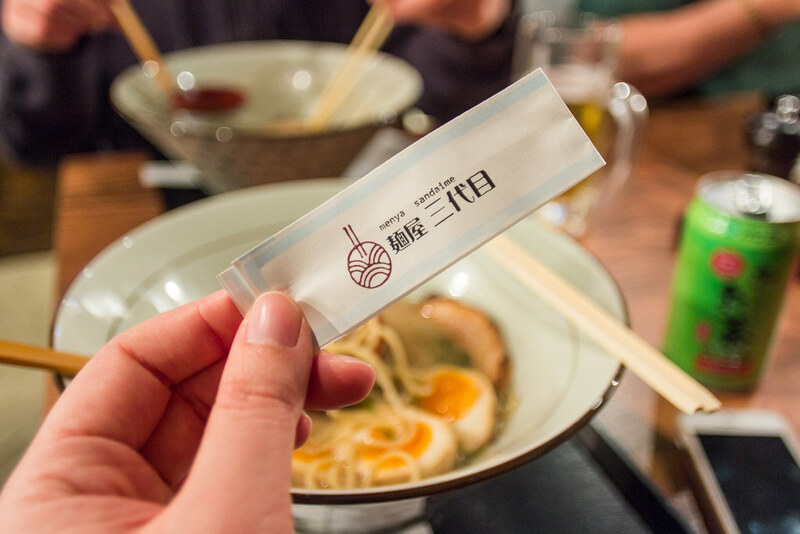 They remarked that they would happily return at any hour to try the other ramen on the specialised menu. So who takes it? 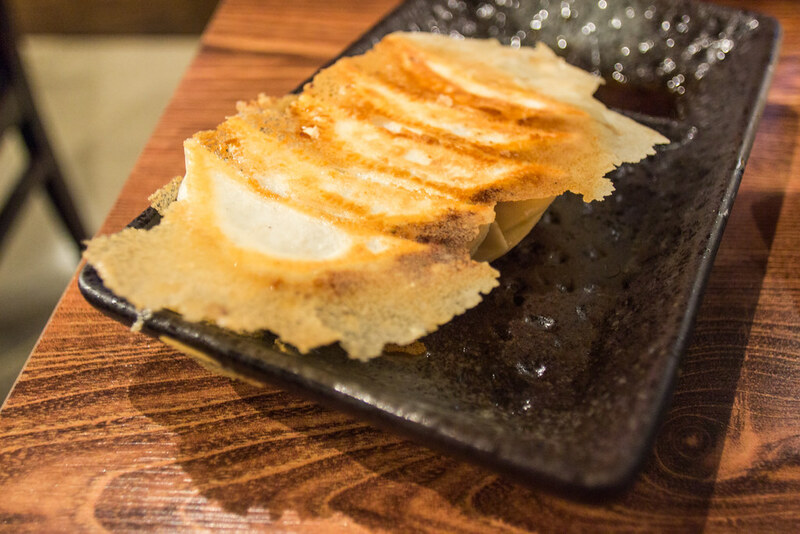 Whose cuisine reigns supreme? 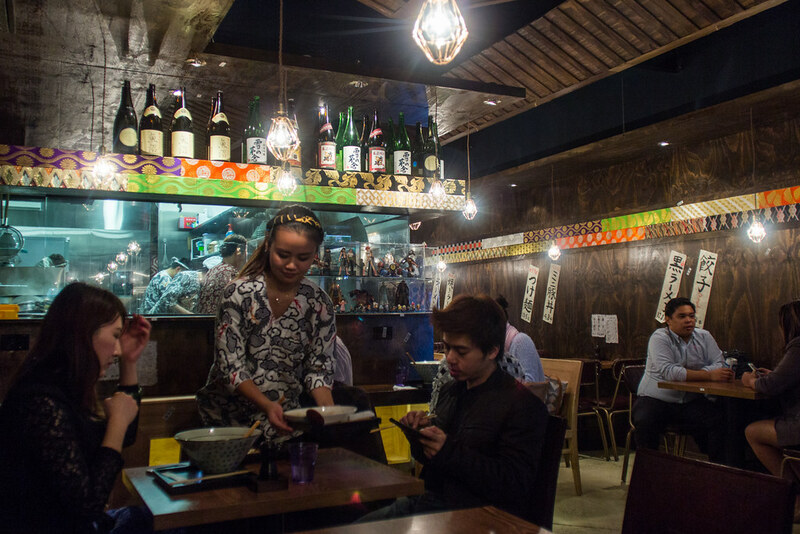 Chairman Kaga is still chewing on the verdict but warmly welcomes the surge of quality ramen in Melbourne.